Magyarország leghatékonyabb elektromos versenyautója is egyben, hiszen az elért legjobb energiamérlege 195 km/kWh. Mindössze ~45Ft-ból, 195km távolságot tud megtenni. 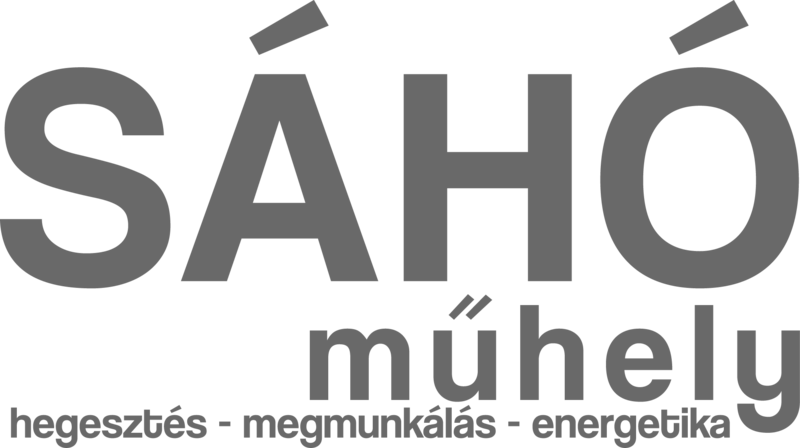 A Shell Eco-marathon első olyan Urban Concept autója, amely pozitív energiamérleggel zárta futamot, vagyis az akkumulátorban nagyobb töltés volt a futam végére, mint induláskor. The SZEnergy Team is a student team at the Széchenyi István University, which operates with the help of the tutors and researchers in the field of development and the construction of electric driven vehicles. Since 2005 thanks to the endeavour of the researchers and mentors of Department of Road and Rail Vehicles the Team built several racing cars operated by electricity. At first, we used energy gained from solar cells but later they started to build and develop cars operated by only accumulators. The cars of the SZEnergy Team has already proved the team’s achievements on the research and development field at national and international levels as well. Since 2008 the Team competes at the Shell Eco-marathon race every year which is the largest fuel-saving competition in the world. The Shell Eco-marathon is an energy efficiency race being held for more than 30 years. Every year students compete with racing cars designed and built by themselves. The goal is to cover the greatest possible distance from the given unit of energy. 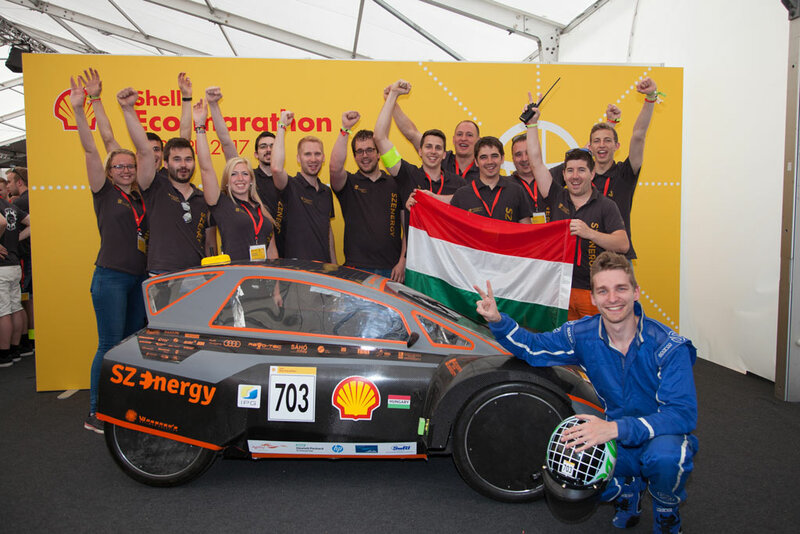 In 2017 the SZEnergy Team took part at the Shell Eco-marathon for the 10th time. The most developed car of the team, the SZelectricity, proved to be the most efficient electric Urban-concept car at London and finished the race at the 4th place. The SZElectricity is also the most energy efficient electric racing car in Hungary, as its best energy balance is 195km/kWh. It means that the car is able to cover a distance of 195 km using only 1 kWh power which currently costs only 45 HUF (0.14 EUR). Therefore, this car would be able to take the Sopron-Budapest distance from 45 HUF. Weight: 152kg, carbon fibre chassis, tubular aluminium frame, 2kW BLDC, 7m^2 of monocrystalline solar cells with 17,5% efficiency, 48V Li-ion battery pack. Weight: 160kg, carbon fibre chassis, tubular aluminium frame, 2kW BLDC, 6m^2 of monocrystalline solar cells with 16% efficiency, 48V Li-ion battery pack.